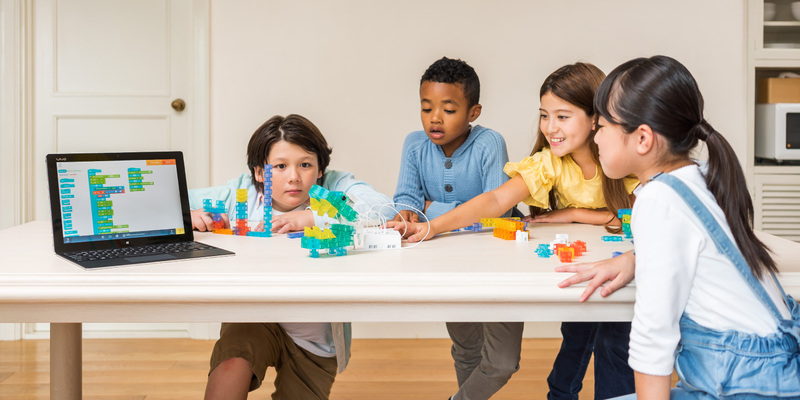 KOOV, the connected robotics and coding kit for the next generation of innovators, is now available in Japan and China. KOOV introduces children to the exciting worlds of design and programming, giving them the skills, knowledge and enthusiasm to start building their own robotic creations. With KOOV you can play with blocks and sensors to make fantastic creation, learn coding skills with fun, interactive tutorials to put inventions in motion, then share your ideas with other young innovators across the globe. You can see KOOV in action at Sony stores in Tokyo, Nagoya, Osaka and Fukuoka from February 2nd. Please sign up to our newsletter below to be the first to know when KOOV becomes available in other countries.